VINEYARD LOCATION: In Saratoga, off the historic Mount Eden Road where some of California’s first vines were planted over 100 years ago, set high on a steep southeast facing slope rests the venerable “Lonehawk” vineyard. 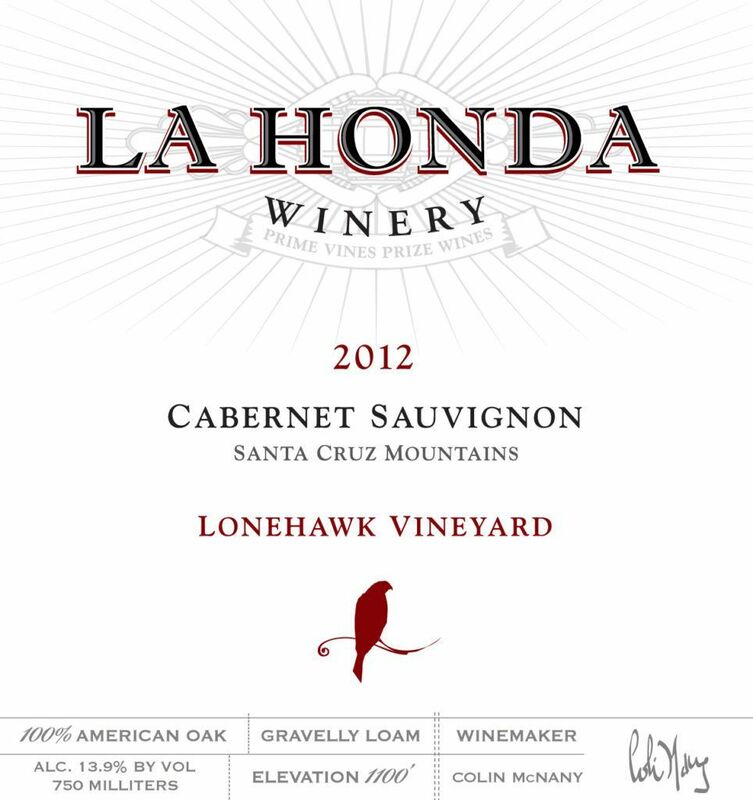 Lonehawk is our highest-end Cabernet vineyard, as well as the only vineyard designate. The entire lot was destemmed, hand sorted, and tipped into a 3 ton open top stainless steel tank. The fruit was cold soaked for 5 days and then inoculated with the BDX commercial yeast strain. The ferment received a mixture of punchdowns and pumpovers to promote extraction. The wine is kept on skins up to 25 days via extended maceration. Aged in a mix of 25% new American and French oak for 22 months with 100% native malolactic fermentation. Racked once to tank, gravity feed to bottle. Fresh cranberries, dried lavender, juniper spice and cigar box give way to a briny mouthfeel with firm dusty tannins.